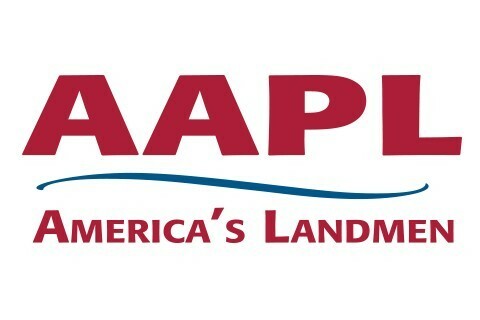 AAPL, a professional organization vital to a land professional's career, provides ethical standards for the profession, advocates on behalf of landmen, and supports career advancement through networking, education and a certification program that indicates the highest level of competence, and is a symbol of achievement and assurance of ethical standards. It unites more than 15,000 landmen and land professionals throughout 44 affiliated local associations in the United States and Canada. AAPL's mission is to promote the highest standards of performance for all Land Professionals, to advance their stature and to encourage the sound and ethical stewardship of energy and mineral resources.